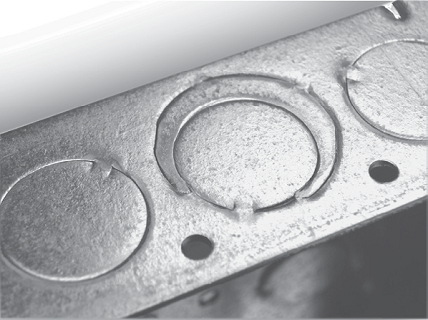 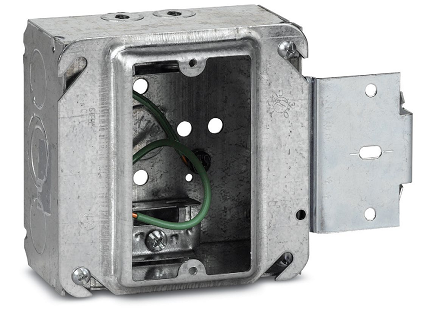 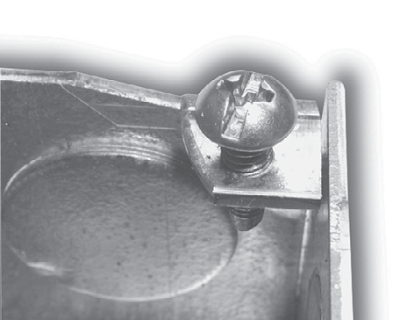 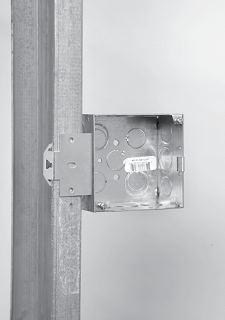 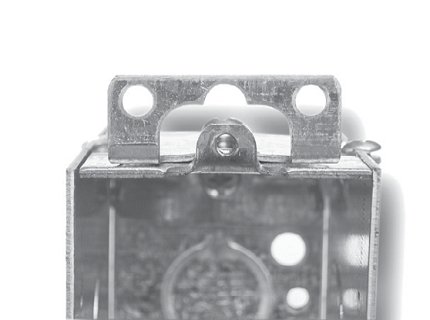 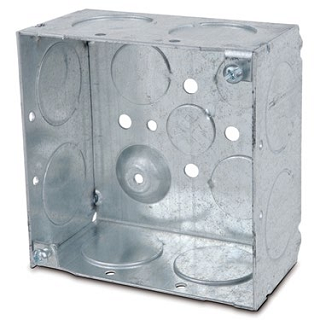 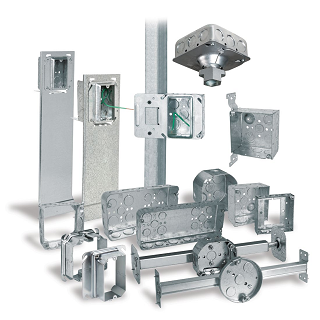 Steel City® switch and outlet boxes are protected from rust and corrosion by zinc-galvanizing. 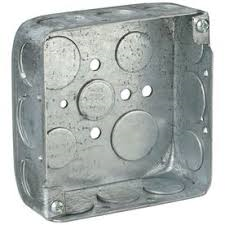 All clamps and other component parts are electro galvanized separately, before assembly in the box, to ensure corrosion protection of every surface. 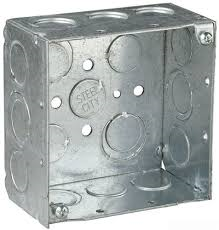 Steel City® galvanized finish meets the requirements of Underwriters Laboratories, Inc. and Federal Specifications. 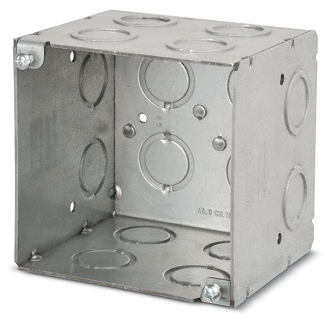 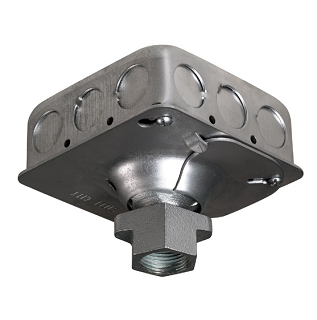 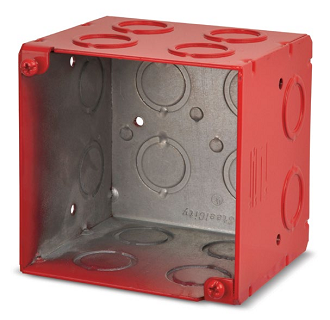 • Works on stud depths up to 4"
Save time and labor by shipping prefabricated, ready-to-install assemblies of Steel City boxes, covers, fittings, and brackets directly to the job site.